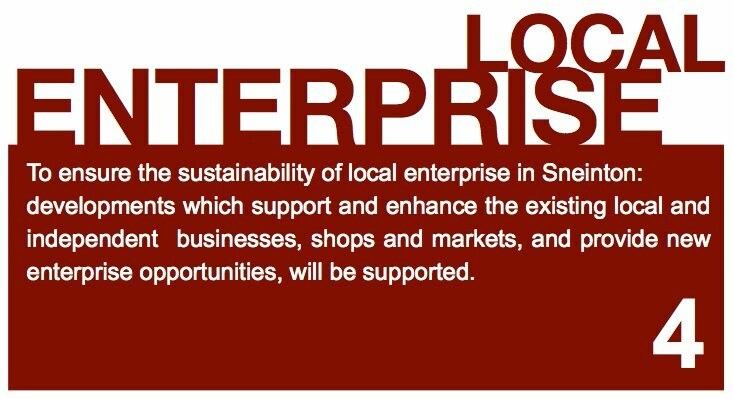 Local enterprise features in our ideas about what makes Sneinton special. It is an important part of our visions for the future, particularly in relation to journeys through the area, and for making destinations unique. Supporting local enterprises such as businesses, shops and markets is also a major way in which we think particular places could be improved.